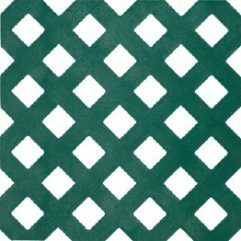 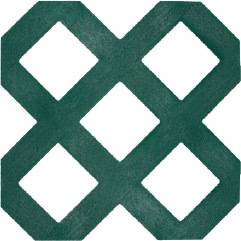 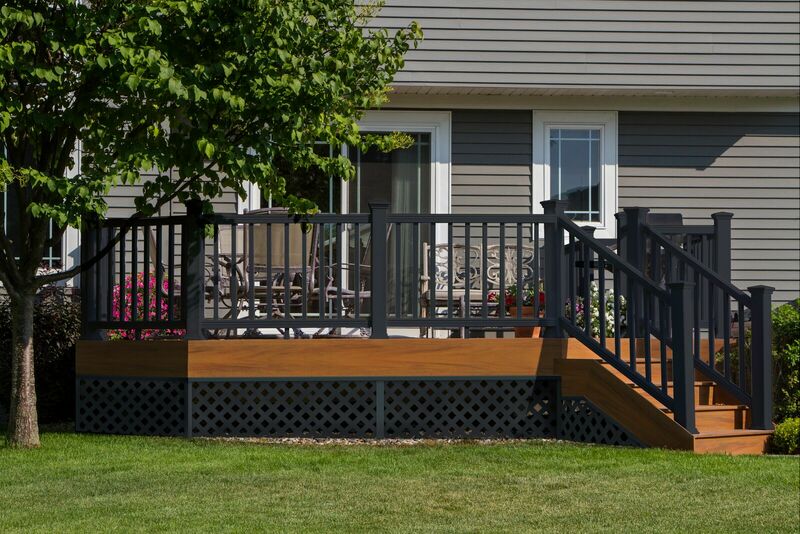 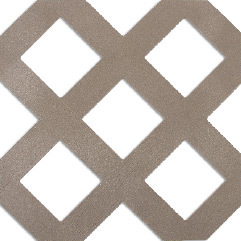 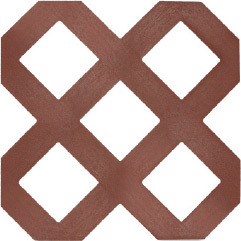 GRIDWORX Lattice is a fast and easy way to improve the appearance of your property and finish off decks, provide shade, or create that private oasis you’re seeking. 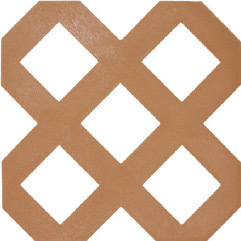 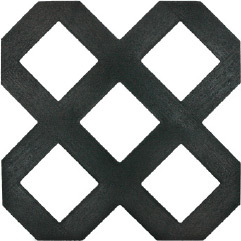 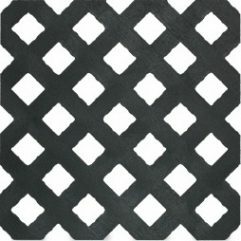 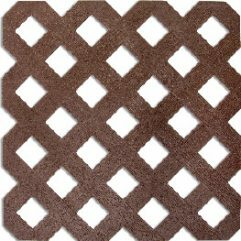 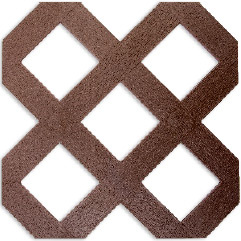 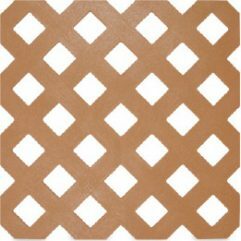 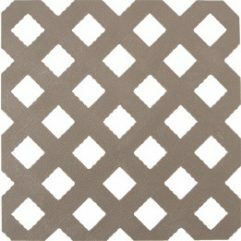 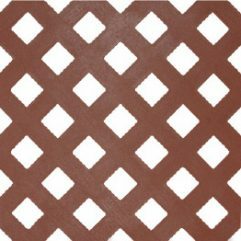 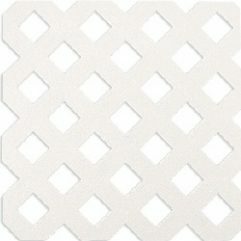 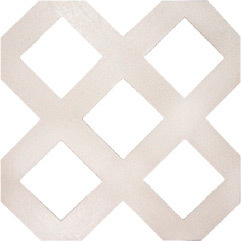 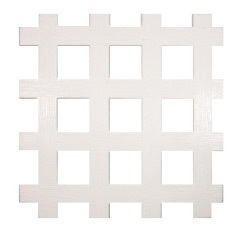 GRIDWORX Lattice is available in Privacy, Traditional and Square configurations. 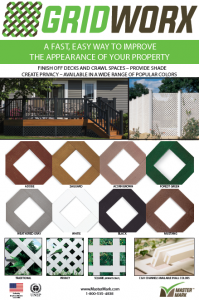 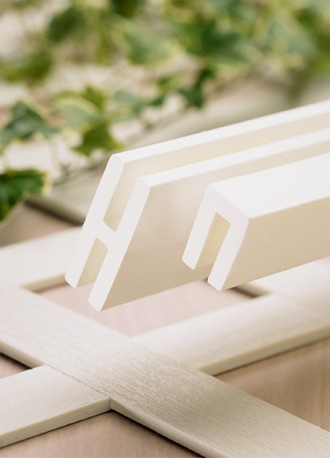 Choose a style based on the size of the openings, and a color to enhance the look of your home and garden in a breeze. 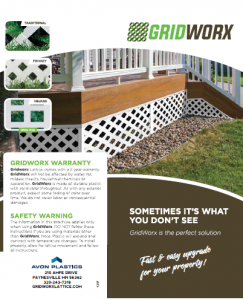 Enjoy the benefits GRIDWORX provides: no sealing or painting, no cracking or splintering, insect resistant, and protected from UV damage.